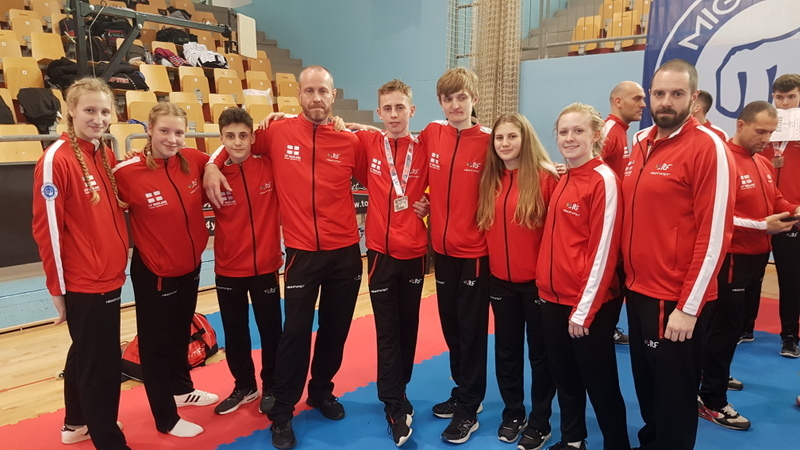 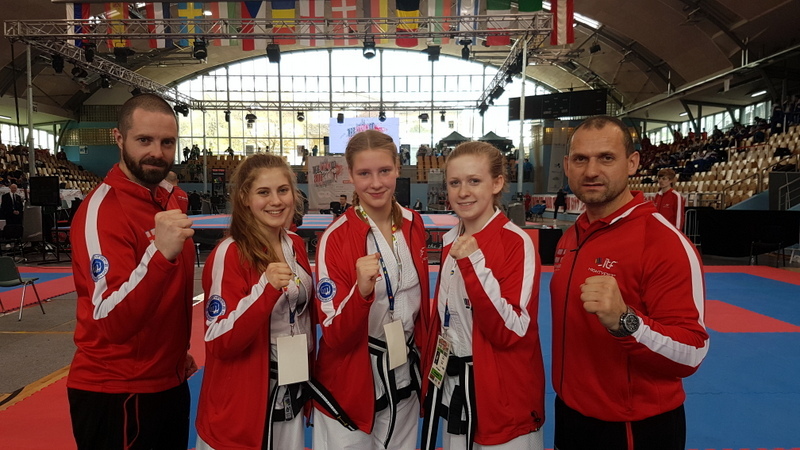 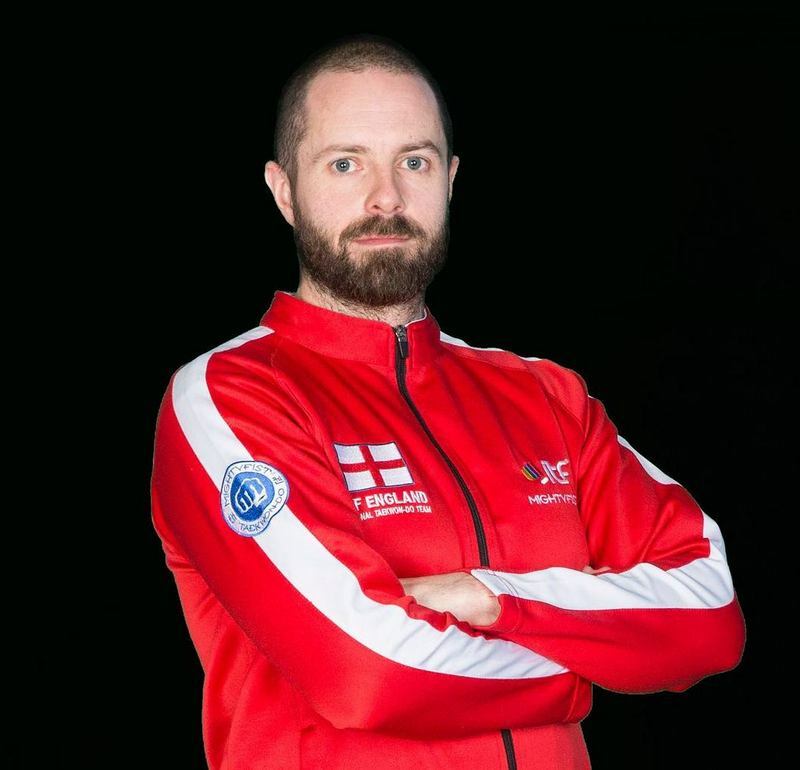 Coach Thompson has just returned from the ITF Taekwon-Do European Championships, in Slovenia, where he was coaching the England National Team. 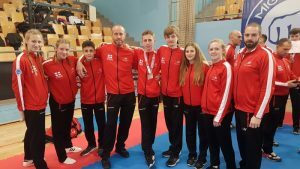 The team came away with 1 gold, 2 silver and 5 bronze medals! 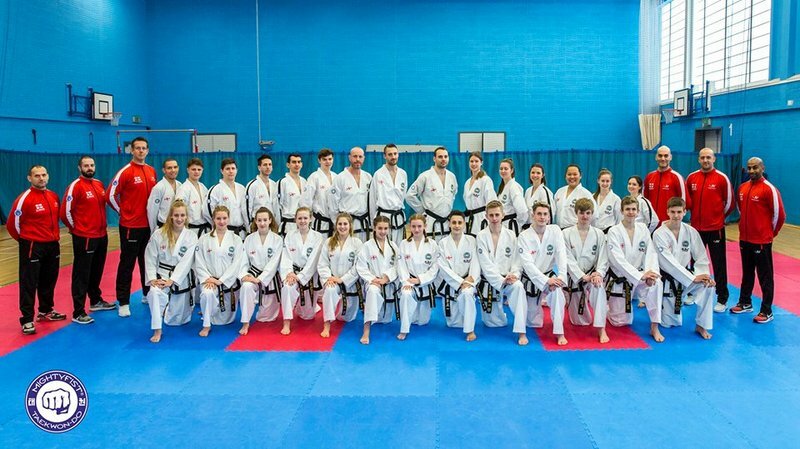 If you’re currently a combat or martial arts based athletes why not get in touch to understand how we can support with your strength & conditioning?